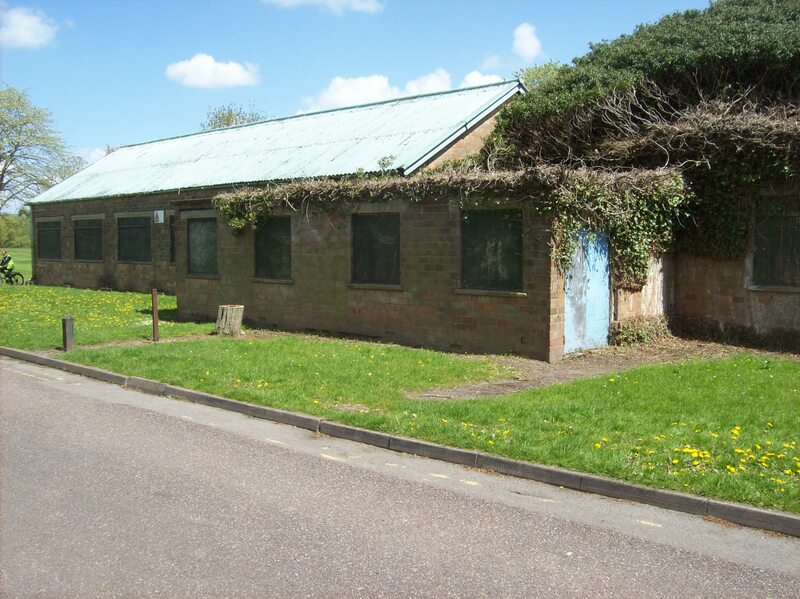 The images above show the building before external and internal refurbishment. 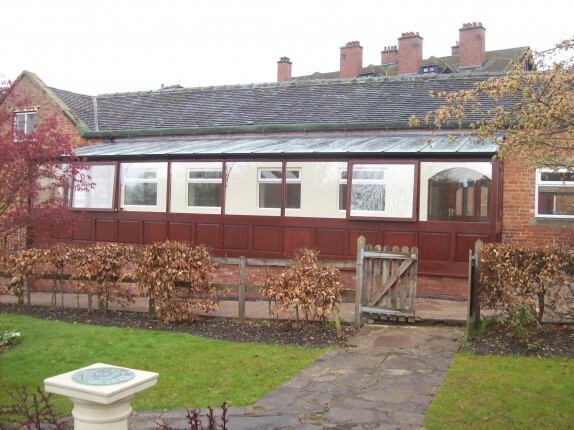 Our work included removal of asbestos, insulation and re-roofing. 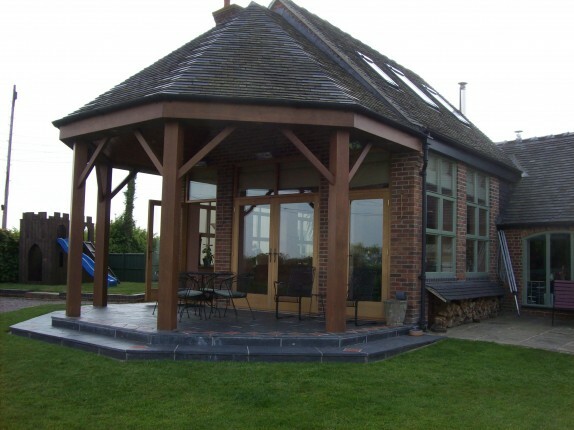 Internally to fully upgrade the building, including disabled access and build a rear extension to provide kitchen facilities. 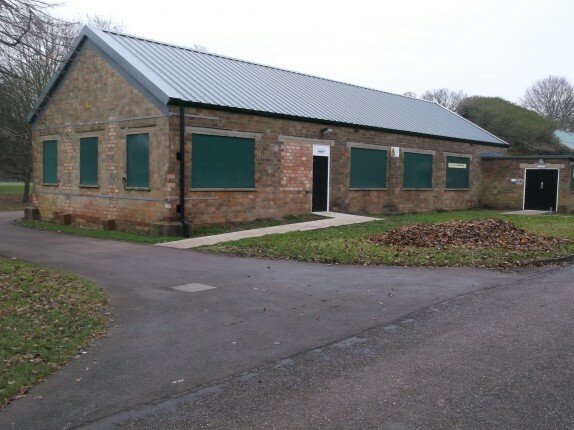 With the help of funding received by the charity, this work was completed in November 2013. 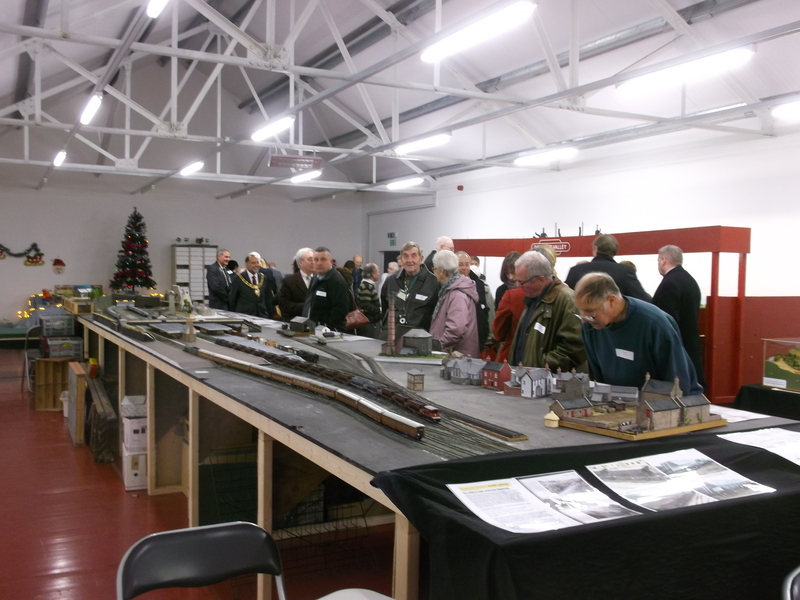 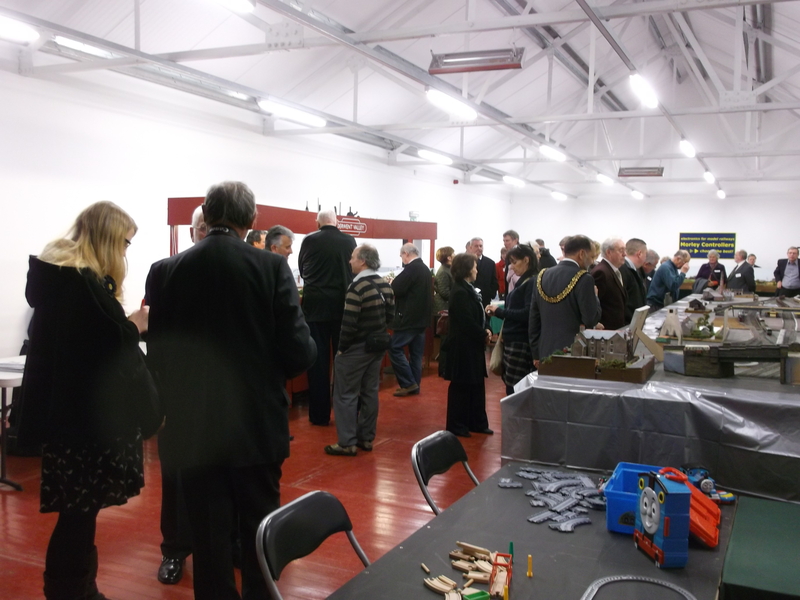 Famous Trains has been able to begin the set up of their model railways, with the building being officially opened to the public by the Mayor of Derby in December 2013. 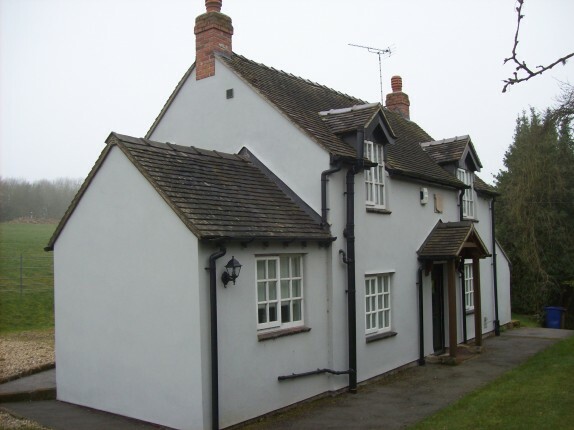 Existing cottage – alterations and extension to provide entrance vestible, central concourse, sunroom, veranda and providing access to renovated annex and kitchen. 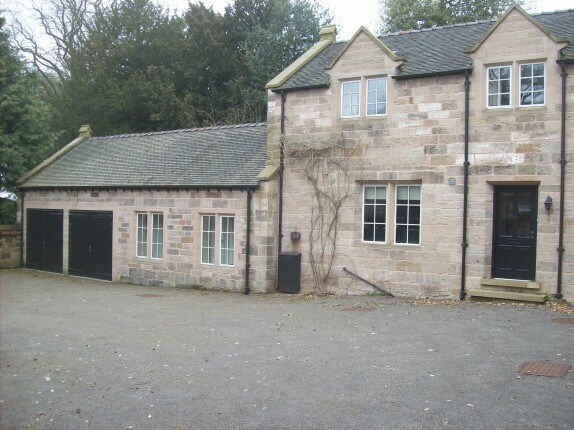 Extensive work on this listed building. 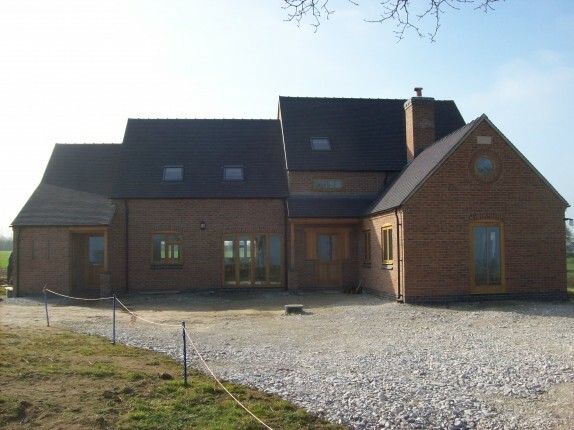 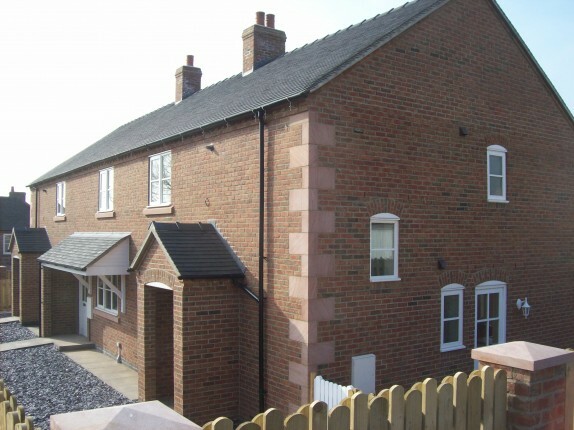 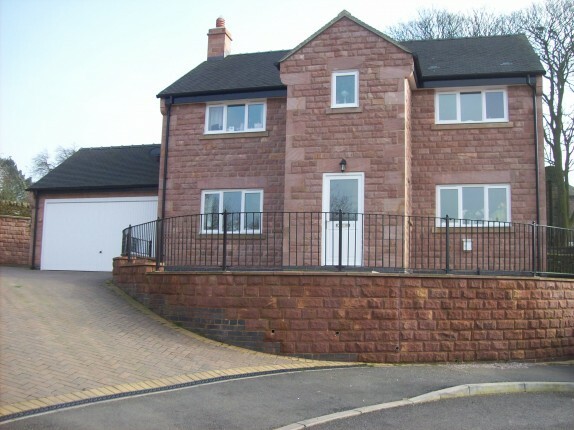 This property was completed in 2012, completed with oak framed windows, doors and oak staircase. 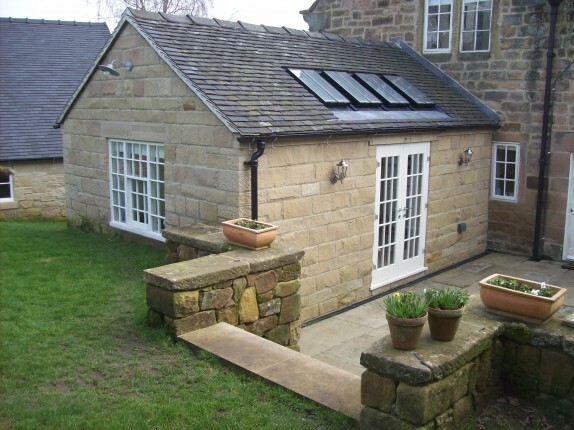 Single storey extension, together with a detached garage to a Grade II listed farmhouse in Derbyshire.